Save Time & Money in a Busy World. 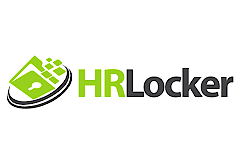 Automate People Management and Recruitment processes with HRLocker’s smart, cost-efficient cloud solution. *Built by HR professionals. We know HR!